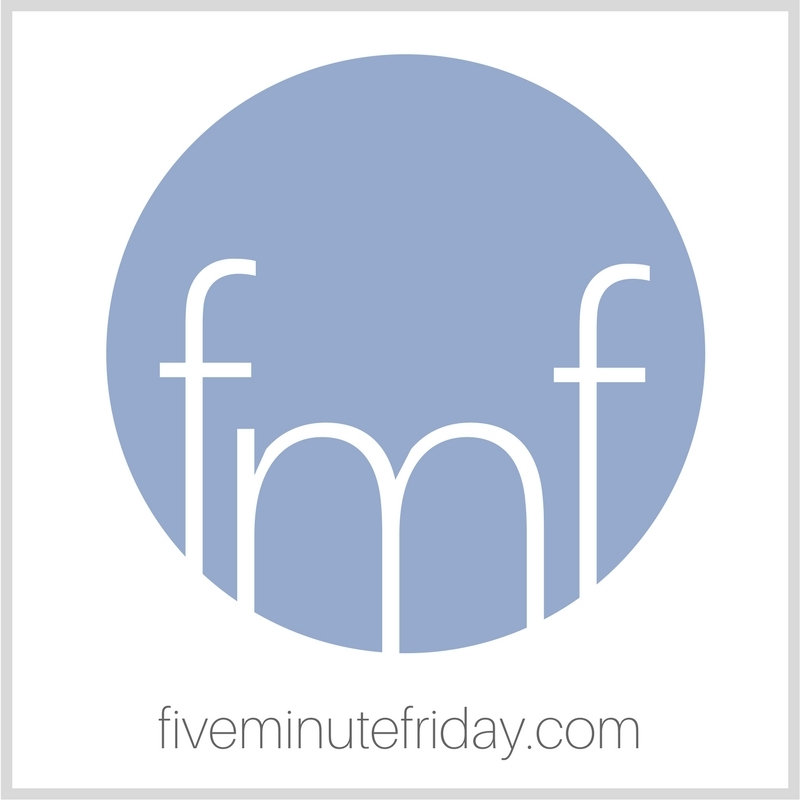 It’s Day 4 of 31 Days of Five Minute Free Writes, and today we’re writing on the prompt, WHY. My personal series this month is on 31 Days to Telling Your Story. Click here for more posts in this series. Over the next five days, I’m going to offer five reasons why you should share your story. But before we get there, let’s consider this truth: As believers in Christ, we have a high calling. We hold the life rings in a world of desperate, drowning people. We only need to glance at the news headlines to see how much pain and heartache exist in the world. To see how much we all urgently need the message of hope. The message of grace, of salvation found through Jesus Christ. When we think about it that way, why would we not want to throw out as many lifejackets as humanly possible? I know, the trouble is often that we can easily become self-conscious and think, “Oh, nobody really wants a lifejacket from me. I’m sure they can get one from someone else. Besides, other people probably have better life rings to offer. What if I offer mine and they reject it?” So we hunker down in the cabin of the boat and leave the lifejackets hanging on the rack. But is that what Jesus wants us to do? I don’t think so. The Bible is full of verses that challenge and encourage us (command us, even?) to go and tell what the Lord has done. To tell of His glorious works, to lift His name on high. What better way to use our story than to tell of His goodness and grace in our lives. Before you embark on telling your story, it’s going to be crucial that you establish your why. Why do you want to share it? Why do you think you should? What benefit are you hoping to bring—both to yourself and to your hearers or readers? What goal do you hope telling your story will achieve? Does the world really need to hear one more story? Love this. Reflecting on my why.